Being a freelancer is liberating and rewarding. There’s nothing better than working for yourself and making good money doing it, but how do you hang on to that money? The uncertainty of freelancing makes it hard to budget for all the normal-life expenses that people with regular-paying jobs do. A lot of freelancers fly by the seat of their pants. Having a few dollars set aside is one thing, but you need to have a plan in the event of a major lull in work. And what happens during tax season? Here’s a short guide on how to save money on taxes and in life as a freelancer. The sad fact of being a freelancer is that you have to do your own taxes. It’s better to wrap your head around this earlier in the freelance game so you don’t get caught off guard during tax season. We’ll get to how to save money on your taxes, but first, you need to know how to conduct yourself as an independent business. Depending on where you live, you’ll have to pay employer and employee taxes. The best piece of advice that we can give is to hire a tax professional. Someone that knows how freelancer taxes work should be kept in regular contact so that you don’t miss anything. This is how you’ll avoid surprises. Beyond that, you mostly need to track your taxes and what your deductibles are. It’s easier for you, as a freelancer, to keep track of your income and report each period. If you’re paying quarterly, the hit feels a bit smaller. You can set aside funds every time you have a payday in a savings account to prepare. Let’s talk about deductibles. You should know what you can deduct and what might set off alarm bells at the tax office. Don’t deduct every little thing in your home office. Carrying your laptop into another room doesn’t necessitate writing all your stuff off. Keep it reasonable. Things like advertising, travel, hardware, software, and insurance are all things you can reasonably deduct, and should to save money. Use an app to scan and keep track of all your receipts rather than hanging on to them. Input the data in a spreadsheet and you’ll have a good idea of your expenses during tax season. There are many theories on how to live a normal, money-saving life as a freelancer. Many will tell you to live on a 50-30-20 budgeting system. This means that your bare minimum living expenses account for 50% of your income, 30% covers flexible expenses, and the last 20% goes into savings. This method is simple and provides you with a logical way to save up while times are good to protect you when times are bad. It’s more of a long-term plan, but it’s effective. If you’re living job-to-job, however, you’ll need to dip into that 20% from time to time in order to live. The best way to save money is by tracking your expenses on a monthly basis and then cutting out things you deem to be unnecessary. You don’t have a regular paycheque so you can’t recklessly spend money. Accumulate capital and put it into savings instead of spending it on stuff you don’t need. Instead of buying a new iPhone, think about health insurance. Check out Indy Health Agent to learn why you need health insurance as a freelancer. Keep your spending as low as you can, stick to a good form of budgeting and saving, and stay on top of your taxes with a professional. 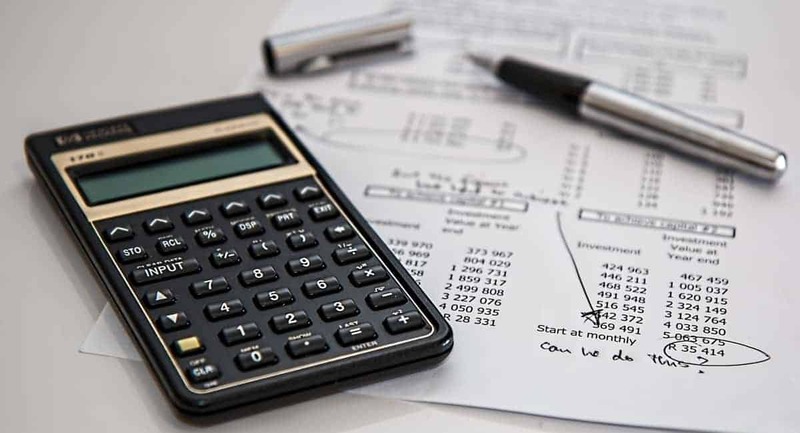 If you know how to save money on taxes by keeping track of your spending and deducting what makes sense, you’ll be well on your way to saving money as a freelancer. For more articles on education and technology, visit our blog.